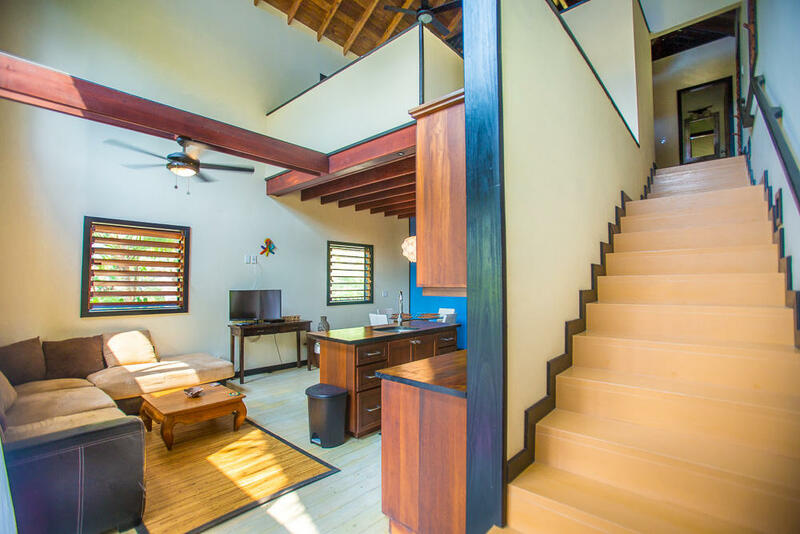 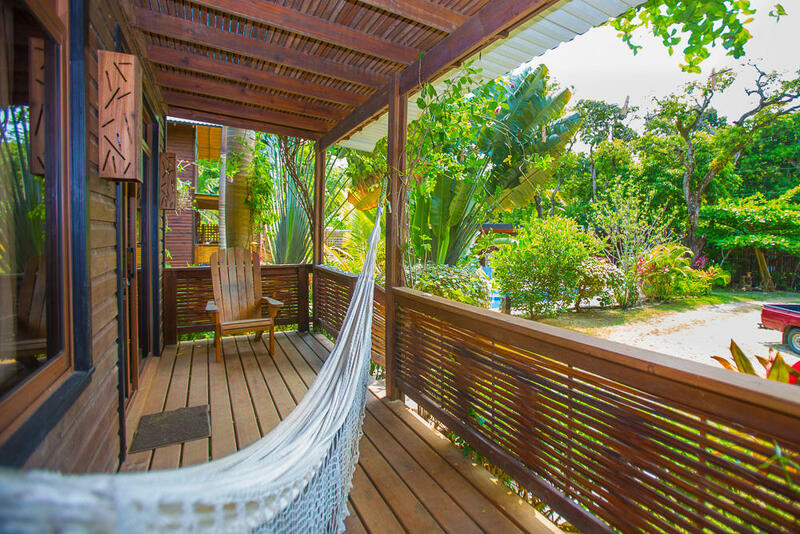 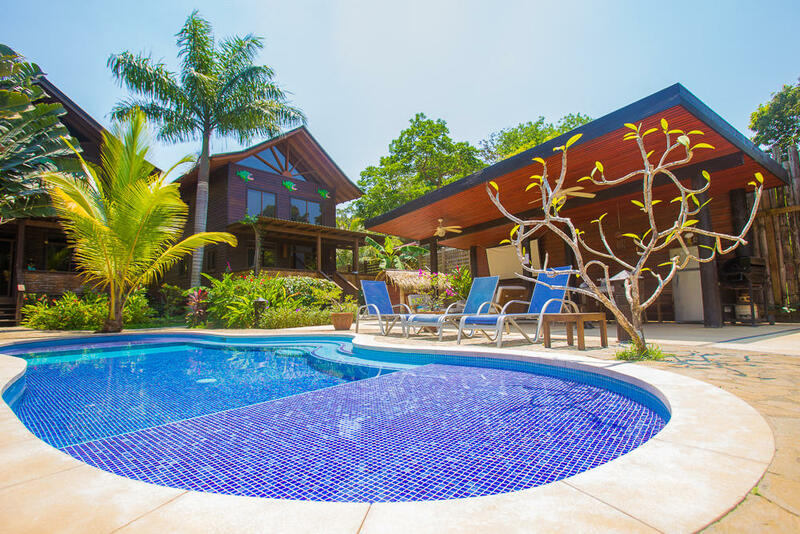 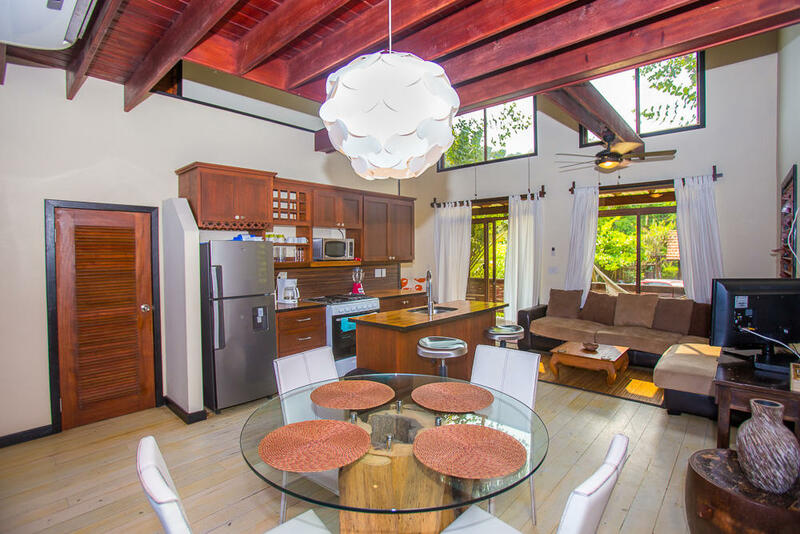 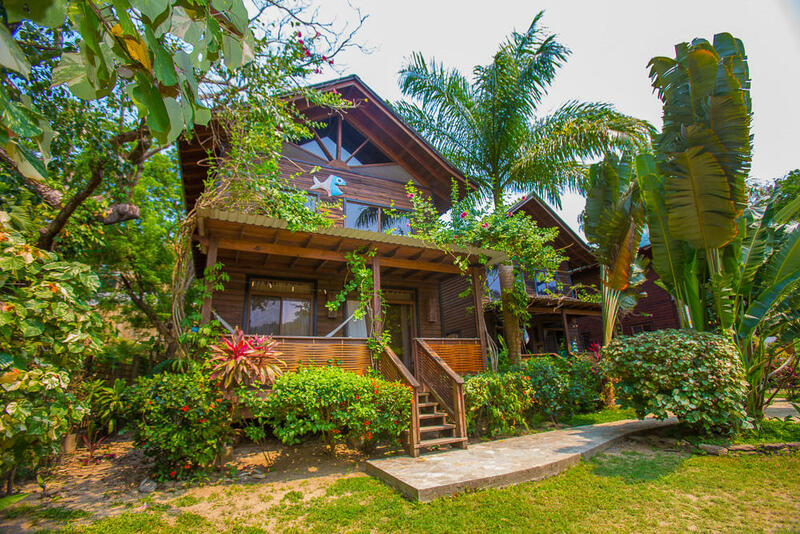 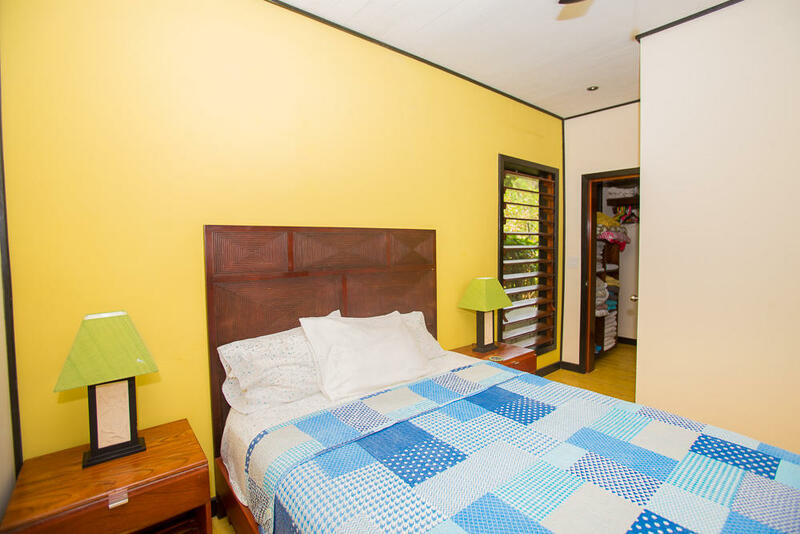 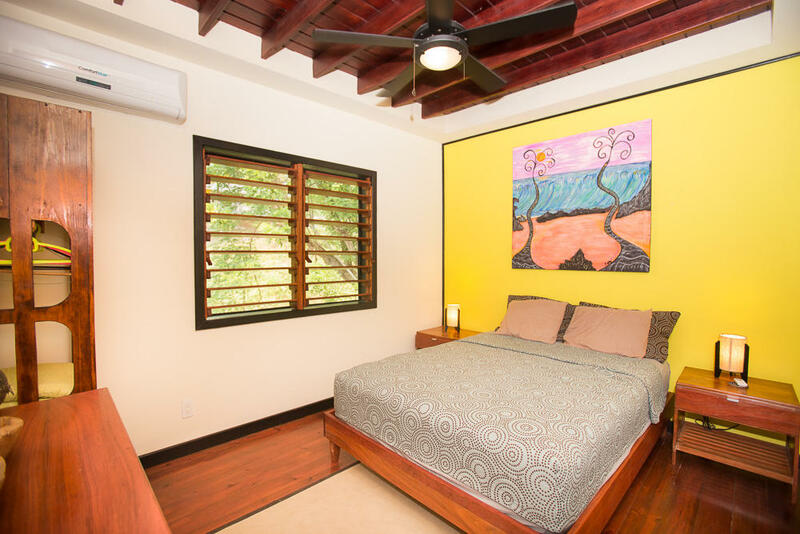 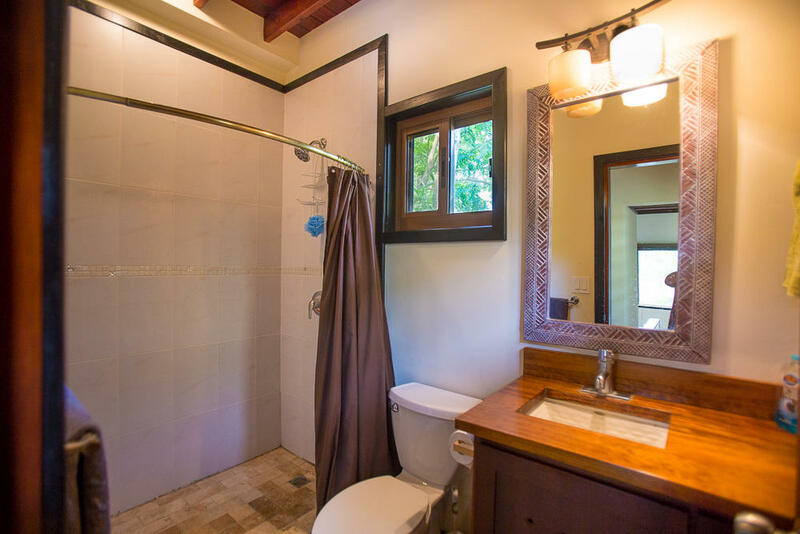 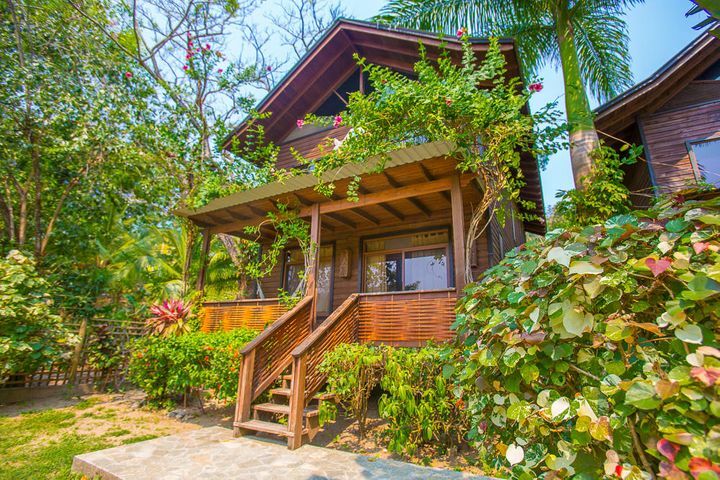 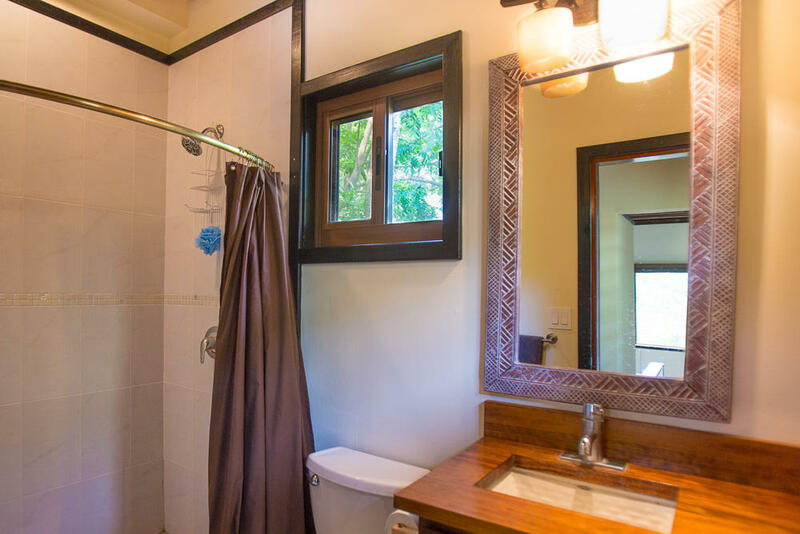 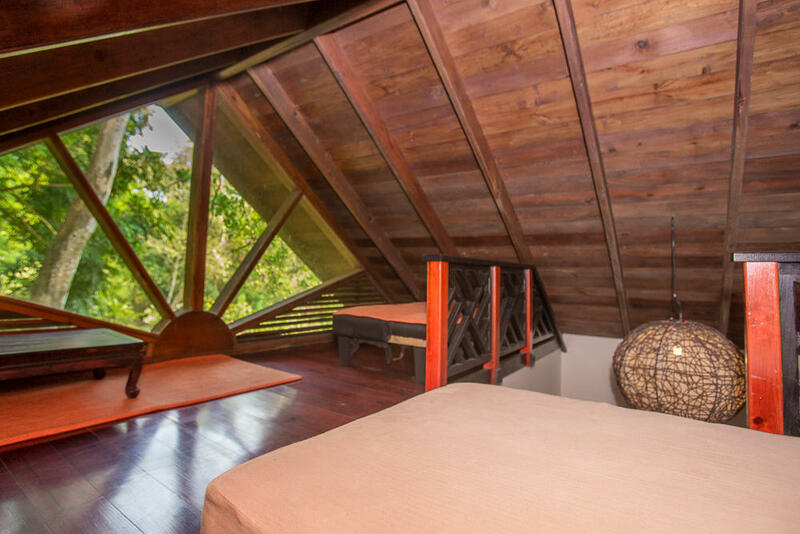 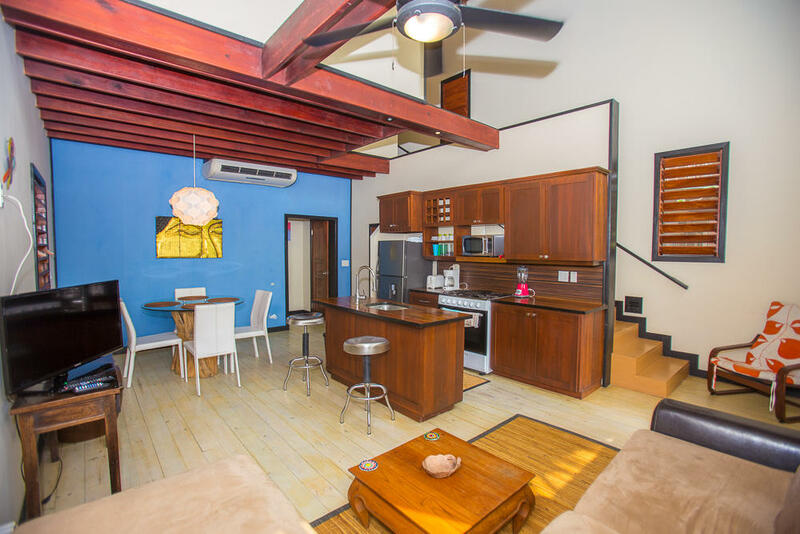 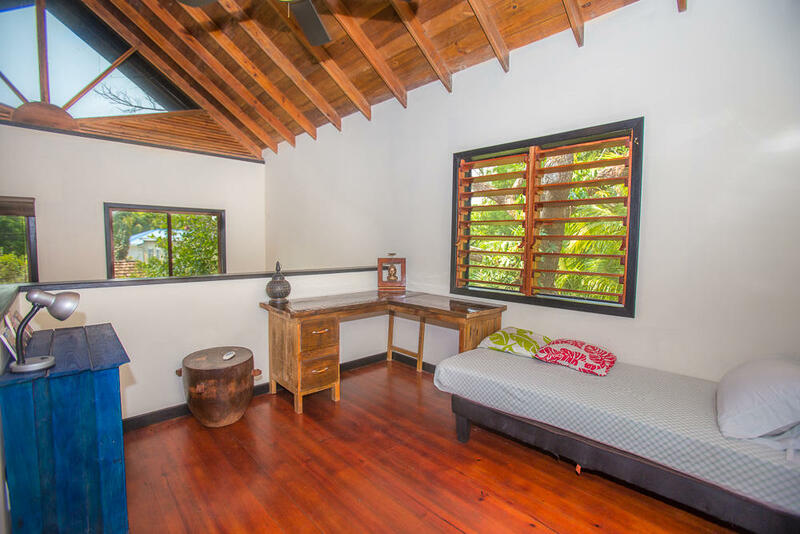 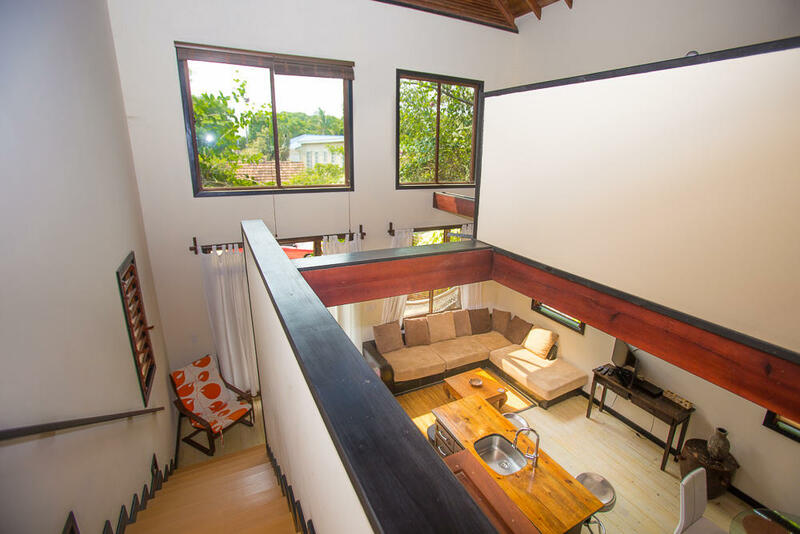 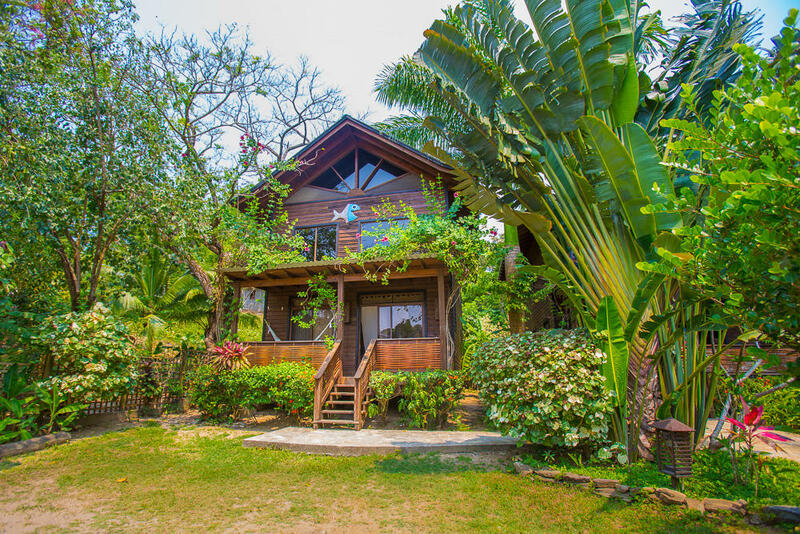 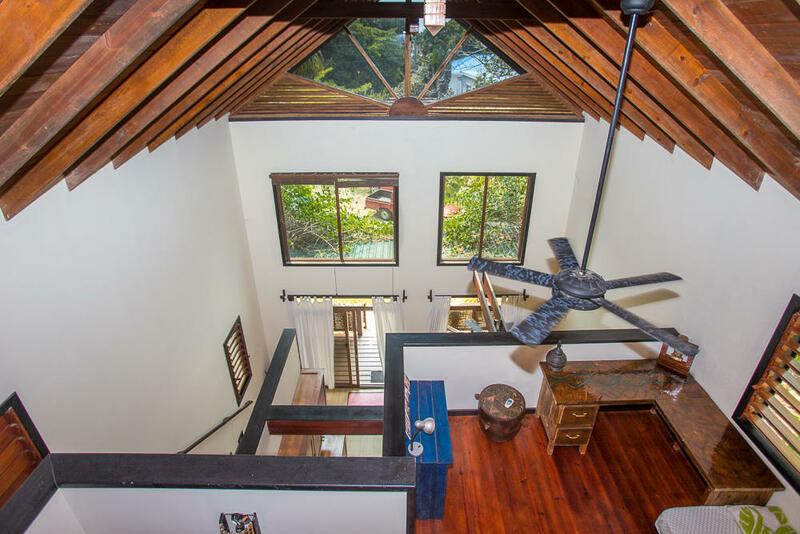 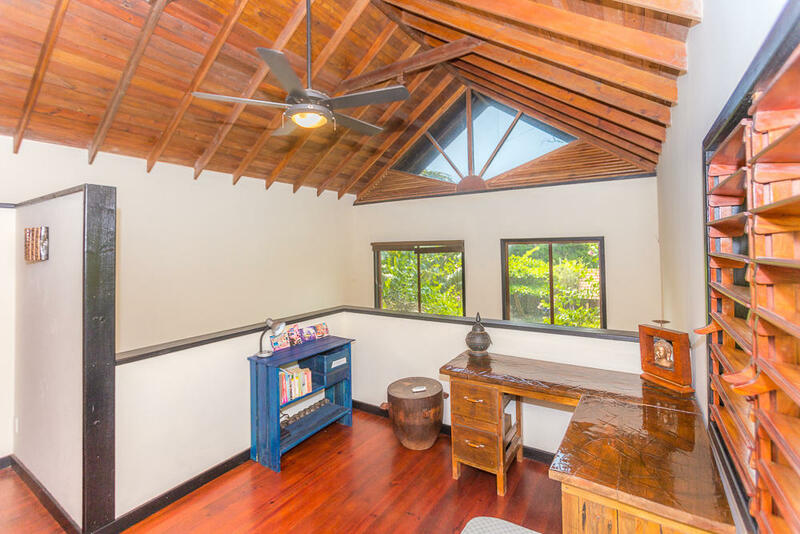 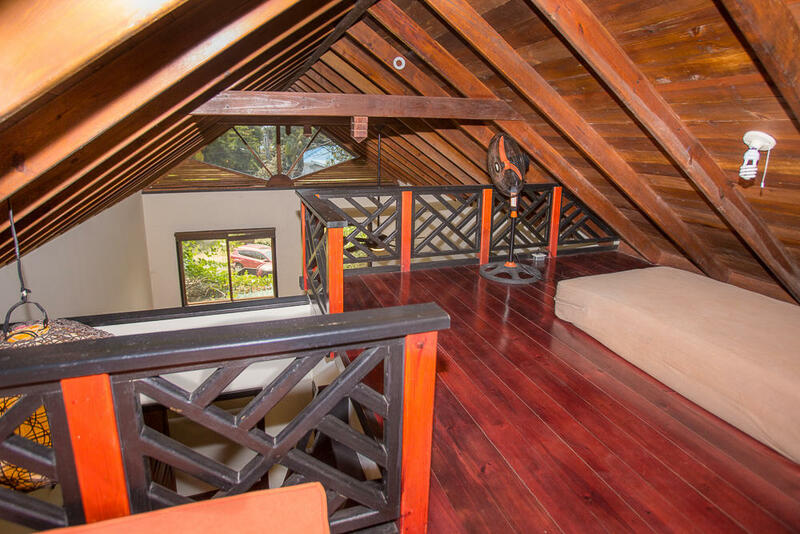 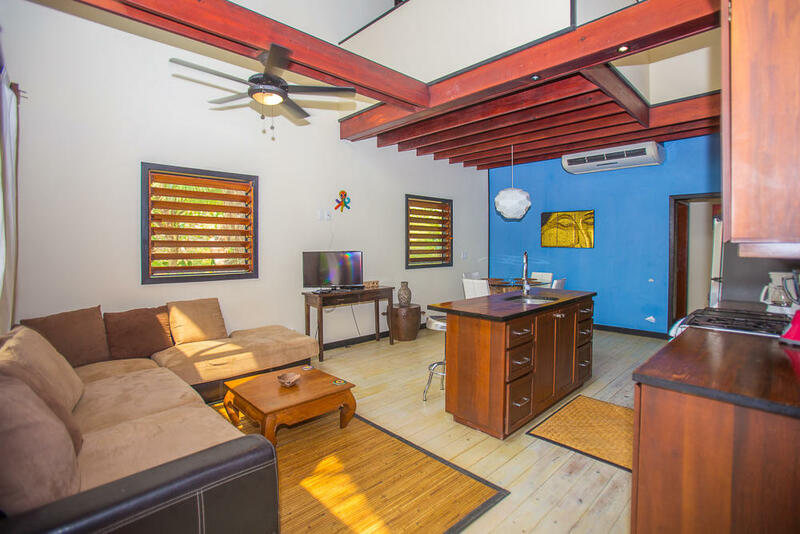 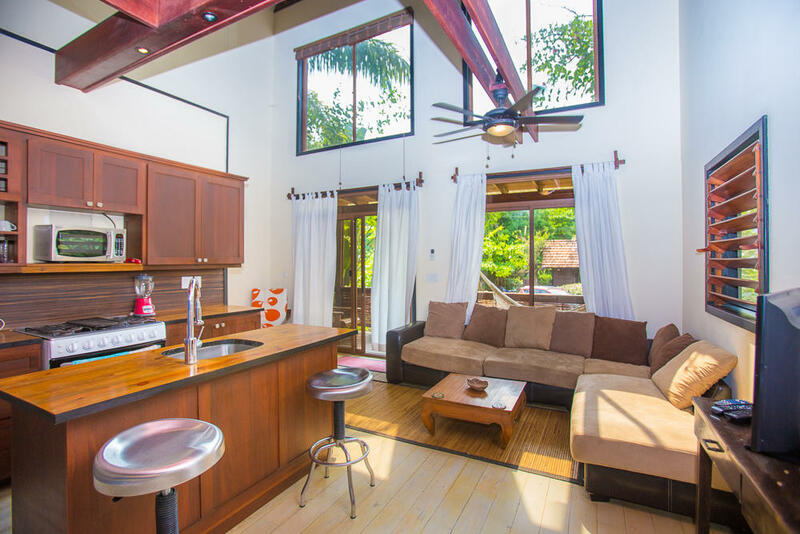 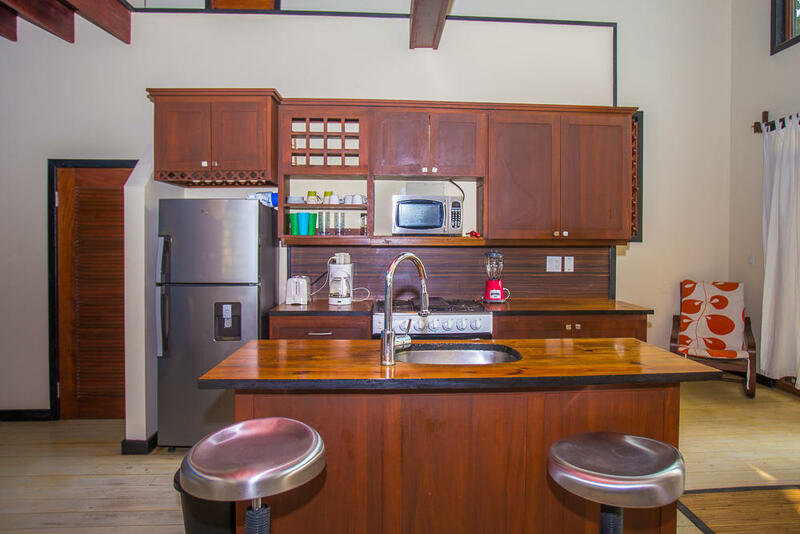 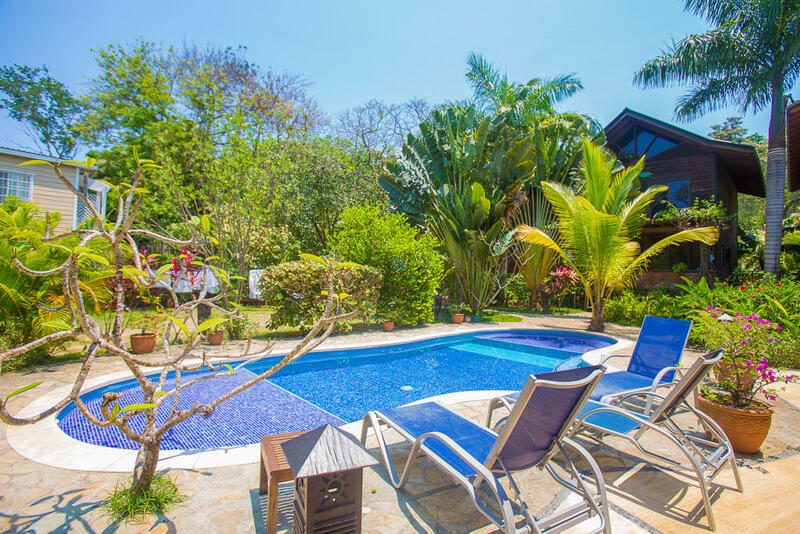 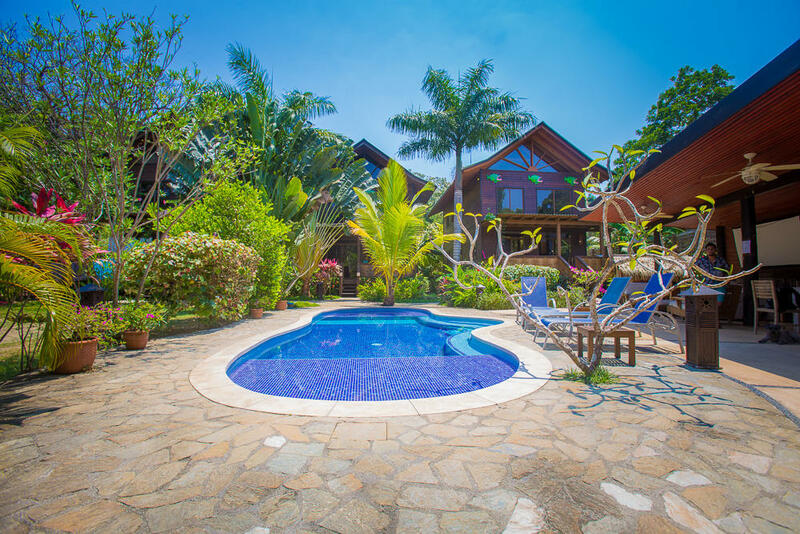 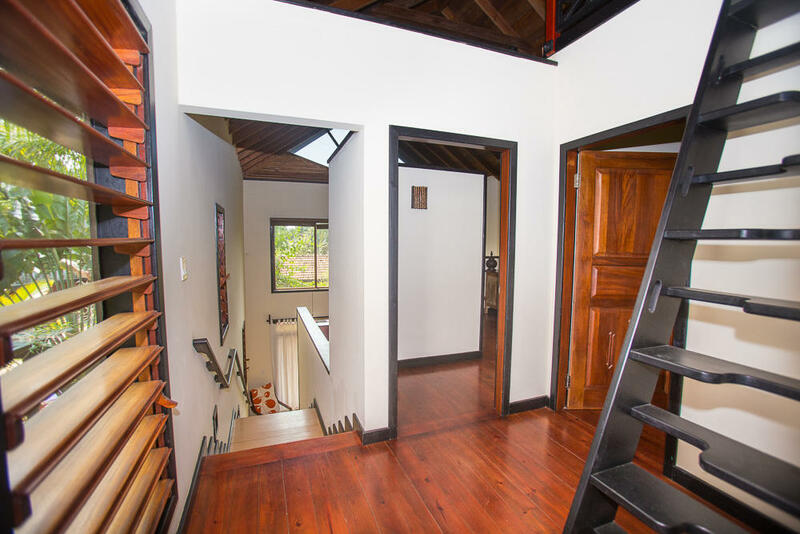 This Garden view 3 bedroom home plus loft located in Green Bamboo, West End. 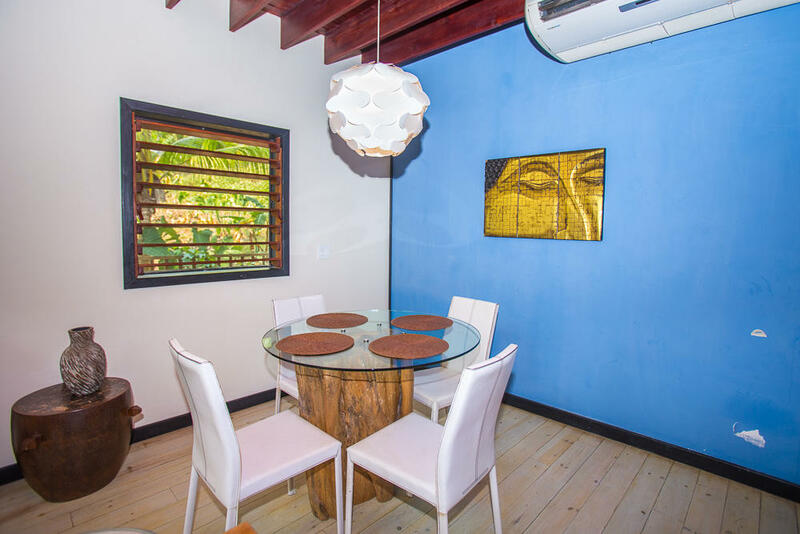 Completely and tastefully furnished and decorated with a twist of contemporary/oriental touch. 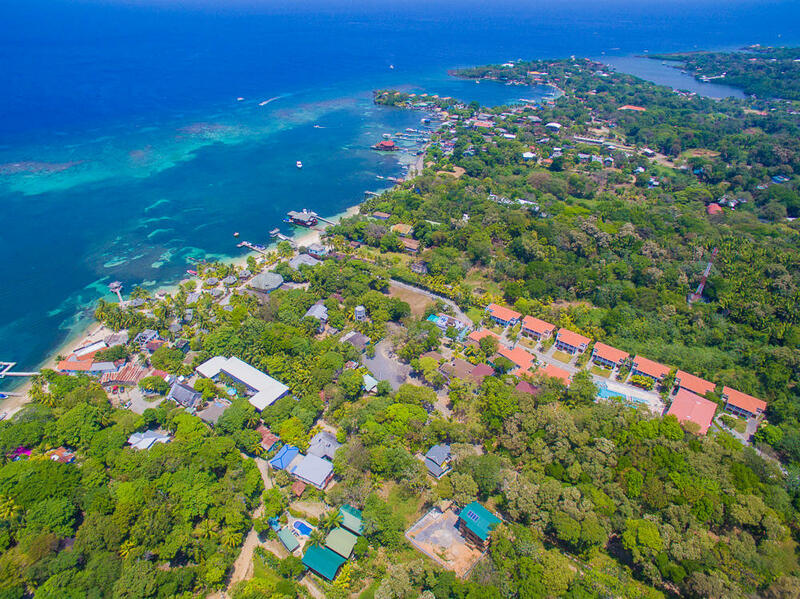 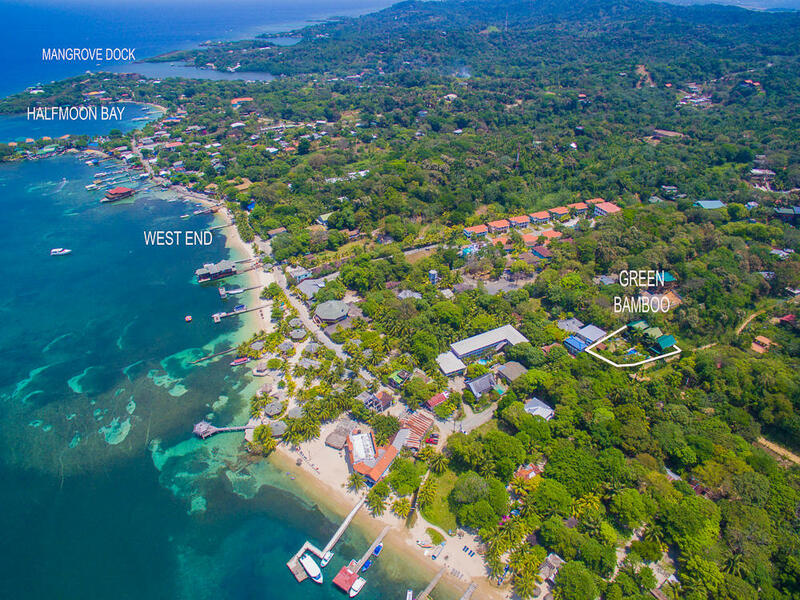 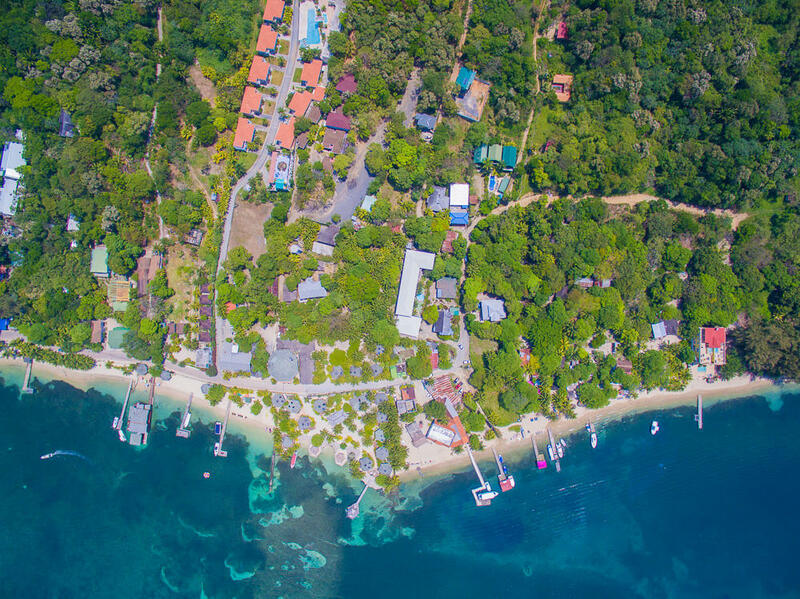 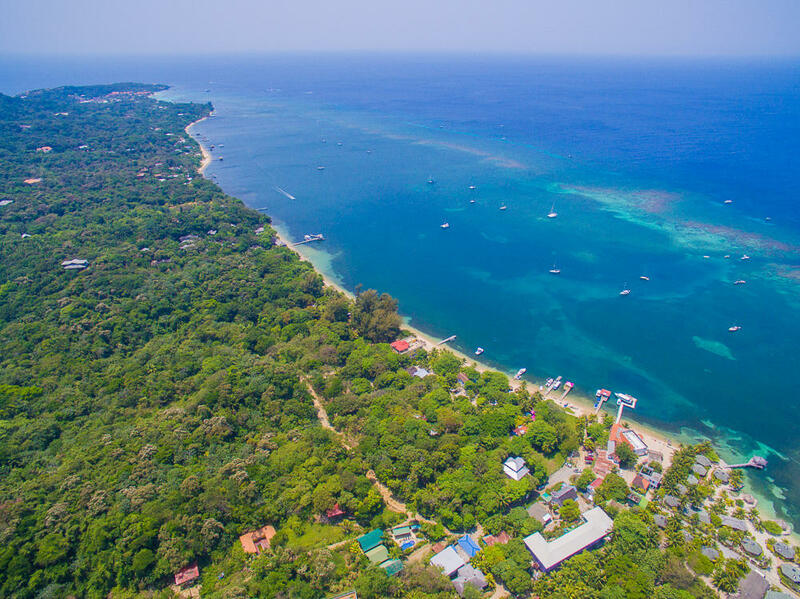 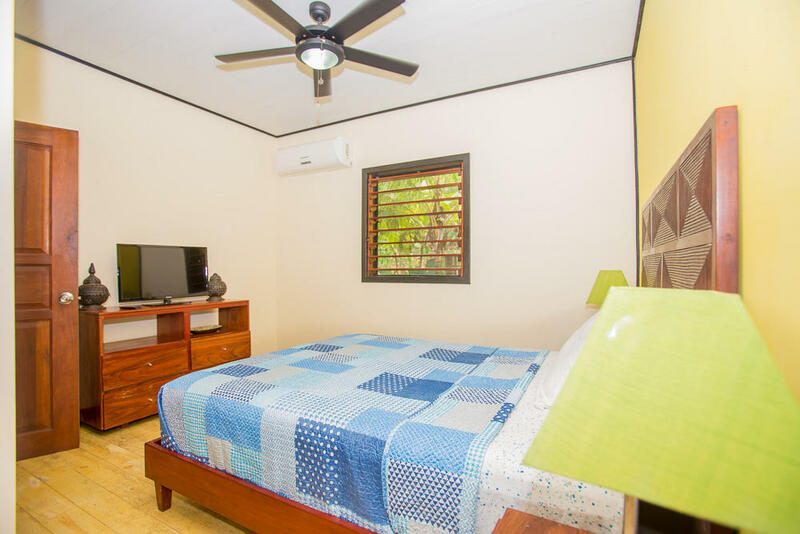 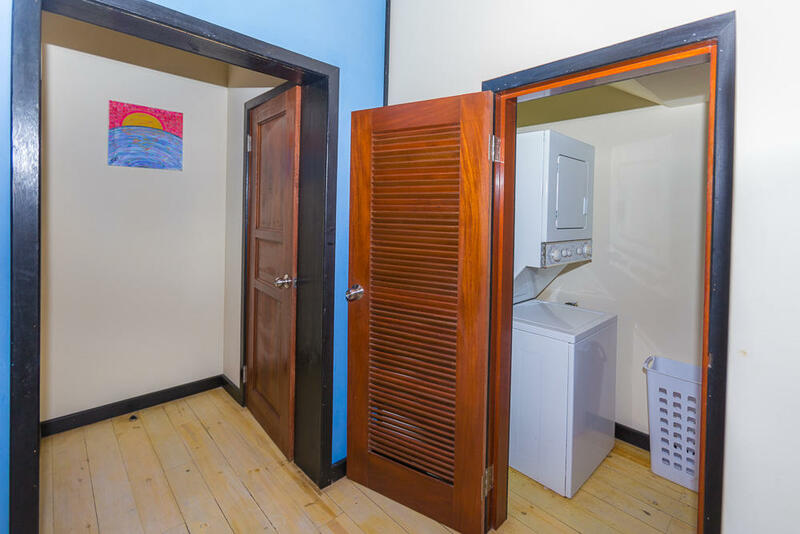 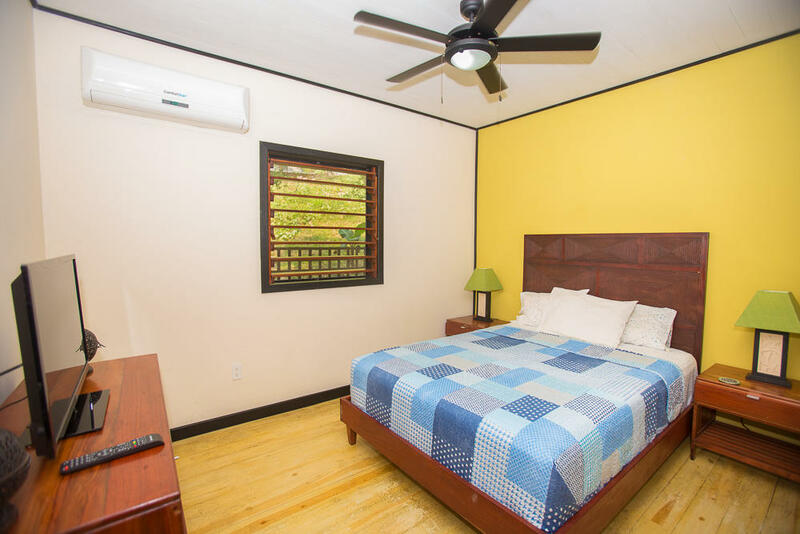 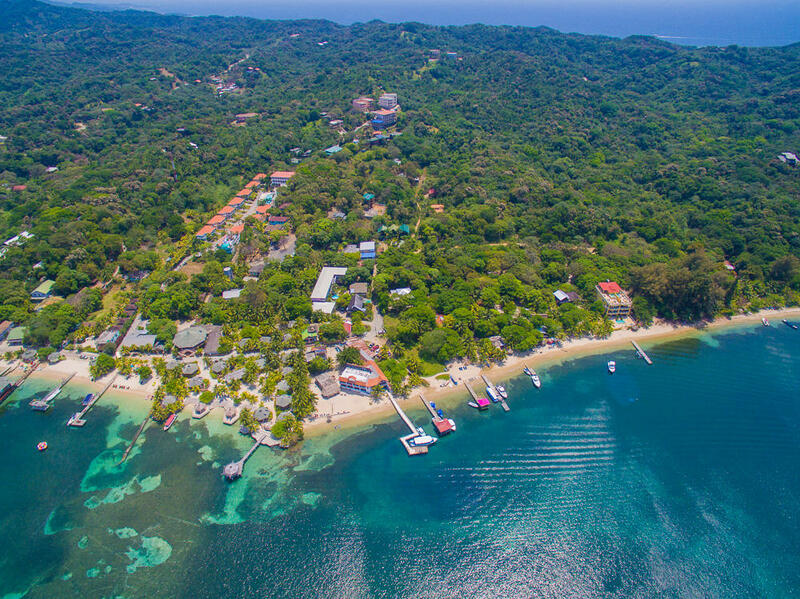 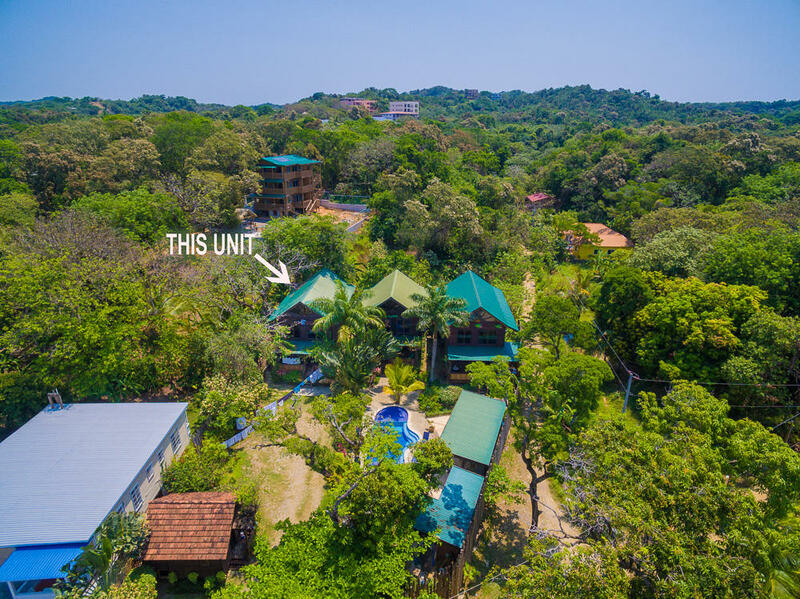 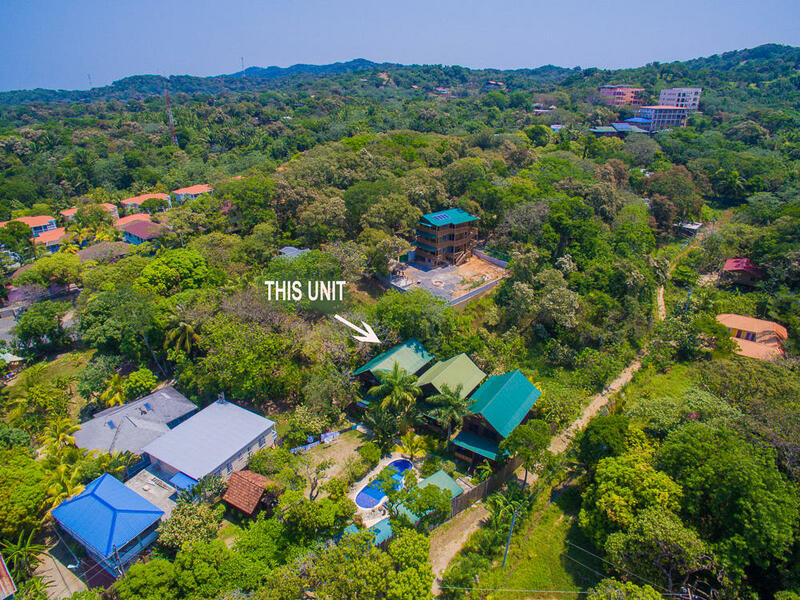 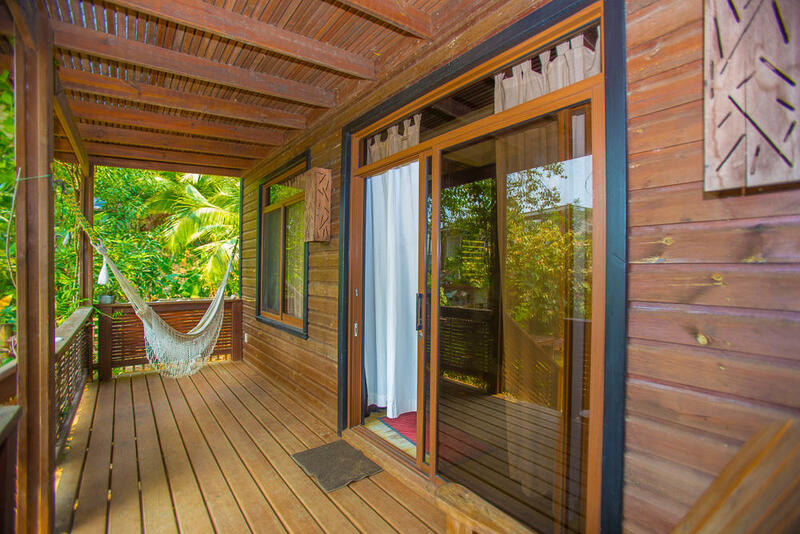 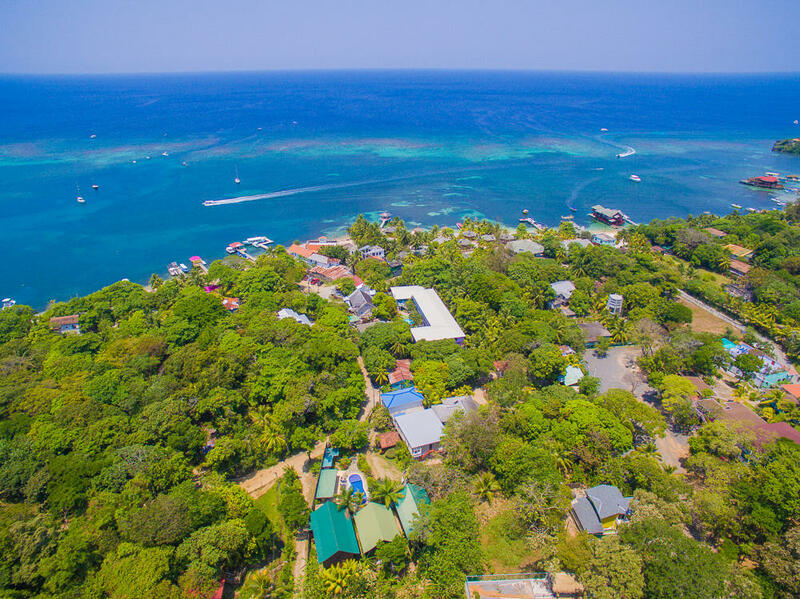 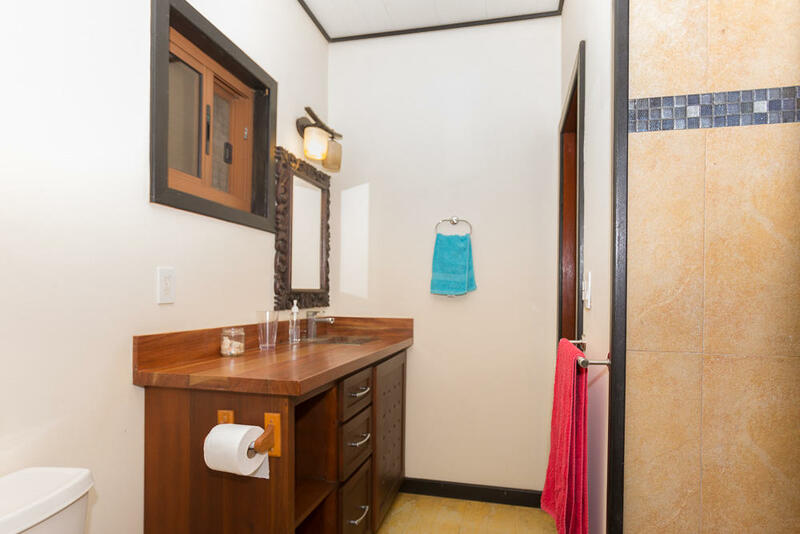 In the safe, small development of Green Bamboo and placed in a quiet area of West End, you are just a short walk from the beach and many activities. 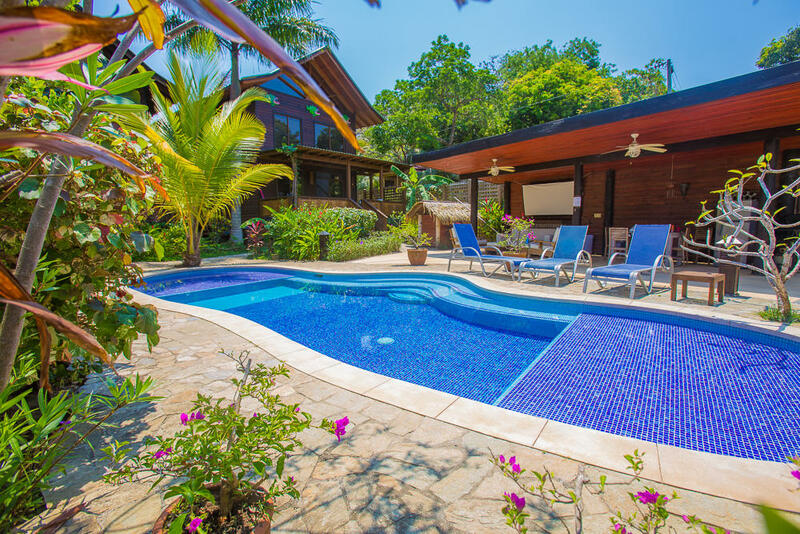 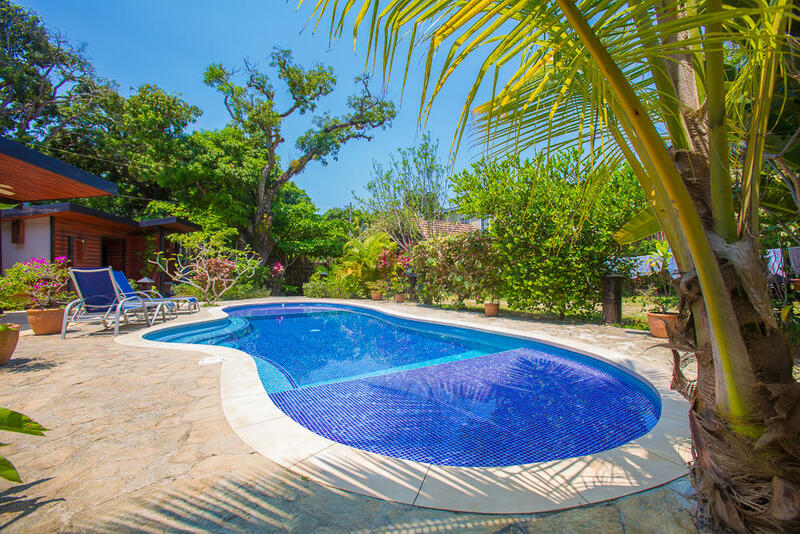 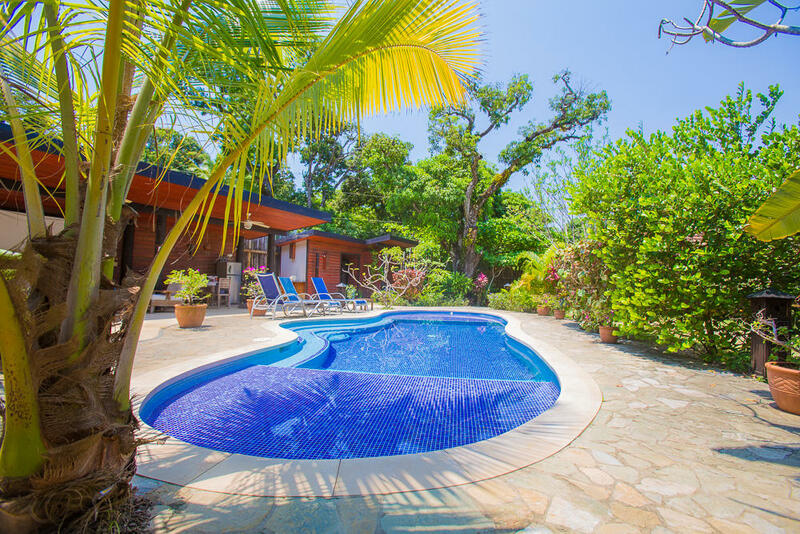 Plenty of outdoor living area and a sparkling pool make this a great investment! Directions: Drive into West End going West, past Sueno Del Mar, follow the curve of the road.